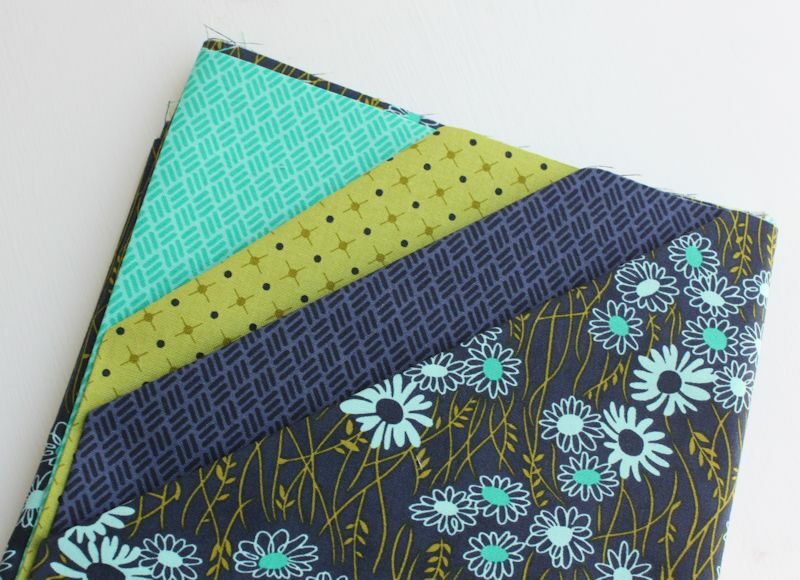 Welcome to May, quilters! Do you know what happens later this month? International Quilt Market! 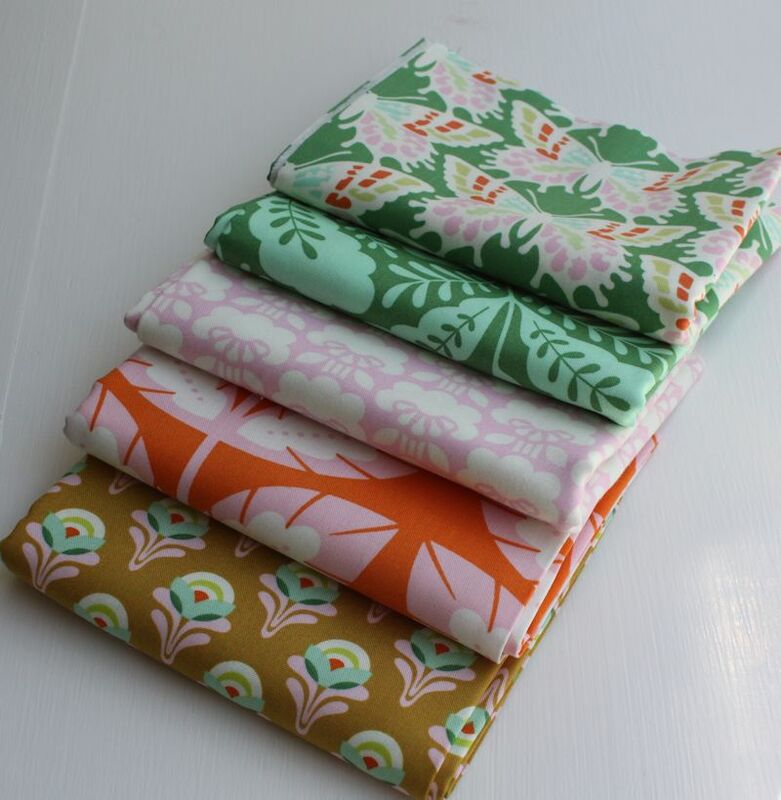 All of the new fabric lines will be shown and we'll all spend months lusting after them. It's a great time to be a quilter! We also have some excitement ready for our May meeting. Normally we give everyone a raffle ticket when they check in and everyone is entered for a free giveaway, but this month we're taking it up a notch and everyone gets special treat! We'll keep that item a surprise until check-in time. We will have signups for Fall Retreat (more info here) and our fall workshop with Timna Tarr. See everyone on Tuesday May 17th at 7!